Get started learning the modern hypnosis techniques now that are taught in our 10 Day Hypnosis Certification Super Course, approved by the National Guild of Hypnotists (NGH). 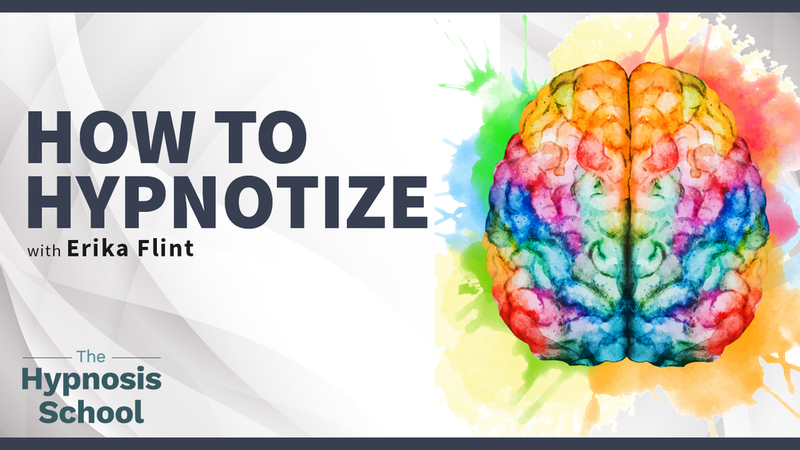 This video training will teach you the basics of what makes a great hypnotic induction work. This course is NOT designed to be in place of in-person, hands-on training. However, it is a student favorite for the detailed steps and demo of the 5-PATH ® Rapid Induction. 15 Video Lessons with instructional and demo content for the practicing hypnotist. Note you are not to practice these techniques on anyone unless you are a certified hypnotist, or in a certified hypnosis training course. Many students chose to enroll in this program prior to our certification training course. *Note" this training course is not a stand-alone training. It is only to be used for informational purposes, by certified hypnotists, or while taking a certification hypnosis training course. To become a qualified, life-changing hypnotist you need in-person, hands-on training by a qualified hypnosis trainer. Full course includes step-by-step instructions and details, including 15 training videos and instruction. Order the full course now to get step-by-step instructions on mastering this rapid and effective induction.